Beach view. Street view of condo complex. 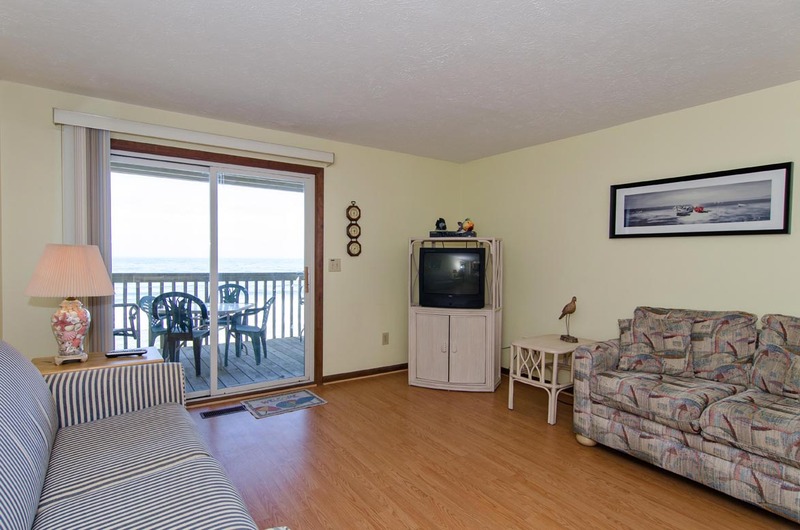 Oceanfront deck area off living room. 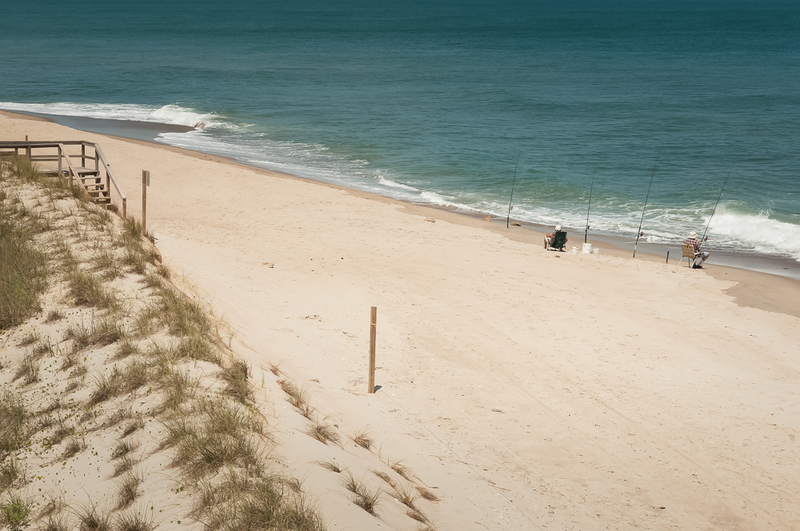 Community beach access. 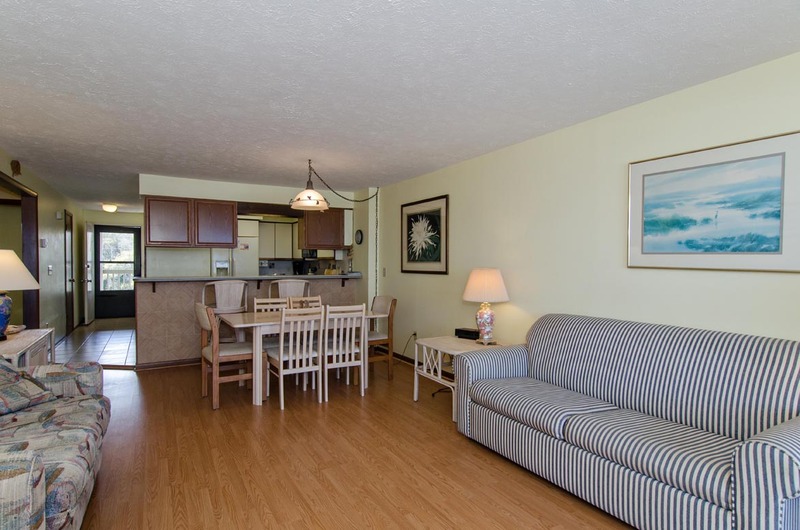 3 bedroom, 2 bath oceanfront condo located near Fort Fisher in Carolina Beach. 1 queen bed in master bedroom, 2 twin beds in guest bedroom, 1 queen bed in second guest bedroom, and queen size sleeper sofa in living room. 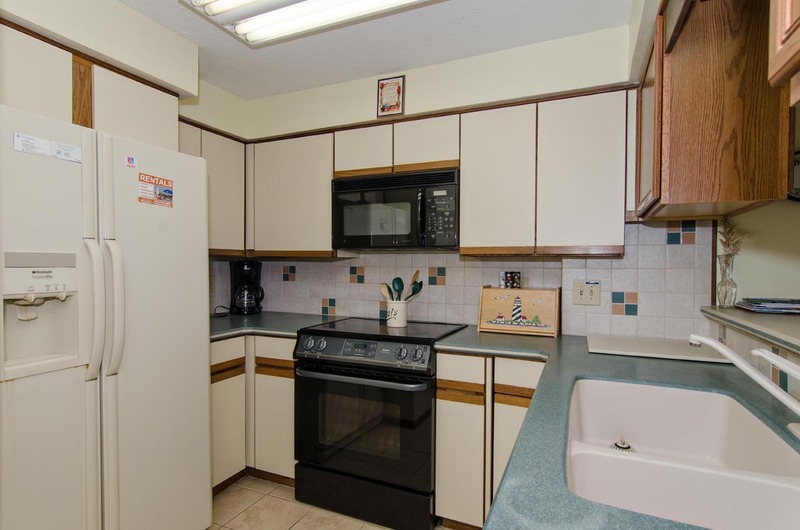 Fully equipped kitchen with microwave, dishwasher & washer/dryer, dining room seating for 8. Let me start by saying that the rankings below are lower than I would likely have given under different circumstances, affected by the fact that my stay happened two weeks after Hurricane Florence meandered through the area and recovery efforts were well underway. I would say also for those who elect to purchase trip insurance that its protection, despite the hurricane, was, well, nonexistent, so my only choice was to make the best of it. All that aside, I have to say that the folks at Bryant Real Estate were quickly responsive, making what could have been a complete disaster into a tolerable, if not disappointing experience. 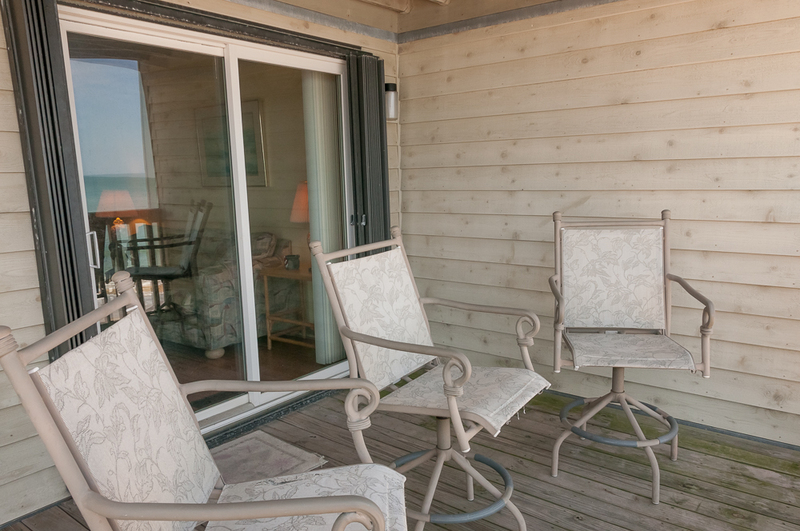 The first issue was that we were assured that the unit we'd rented was okay except for beach access, only to find when we arrived late on a Saturday, that construction men were removing furniture from it because of mold and moisture issues. Luckily, we arrived before the close of business, and the staff quickly found another unit and met us with linens. The view was spectacular, access to the beach (in low tide) was good despite destroyed boardwalks, and in general, all was well until two days before we were due to leave, when more construction workers appeared with a giant humidifier so loud that we couldn't hear to talk to each other unless we went onto the porch. Bryant worked with us, reducing the original cost of the stay, because we went home a day early. My only real complaint relates to the apparent lack of communication between the HOA for the complex and the rental company and the fact that we were the ones who suffered the consequences. I wish the rental company had told us not to come and at least offered another time when things were more back to normal before we had driven 6 hours to be there. Valley we appreciate your feedback and are happy to hear that the staff responded quickly to you. The original unit that you were scheduled to go into was inspected that morning and all seemed fine, we were shocked to see how quickly that changed. Sometimes water does not show it's ugly face right away and that is why the HOA started going into every unit with moisture readers. We apologize that the workers came in on you during your stay to place fans and dehumidifers, but it was a necessary step. 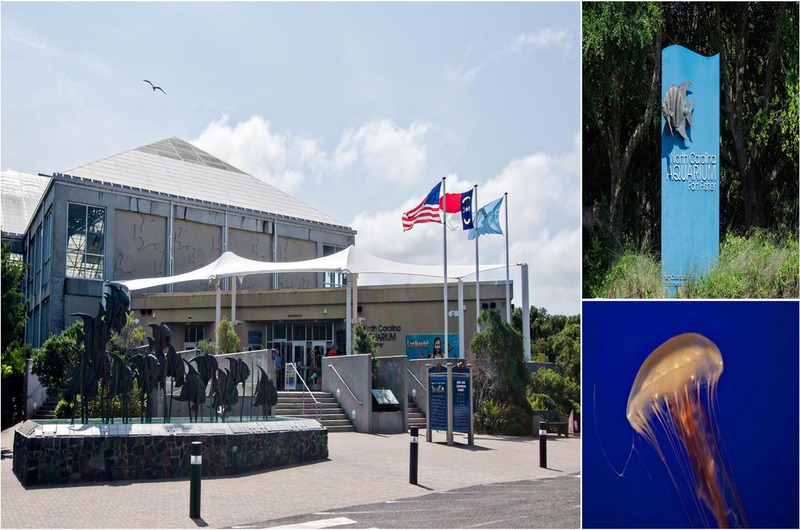 We hope that you will visit our area again and see all that this complex has to offer. 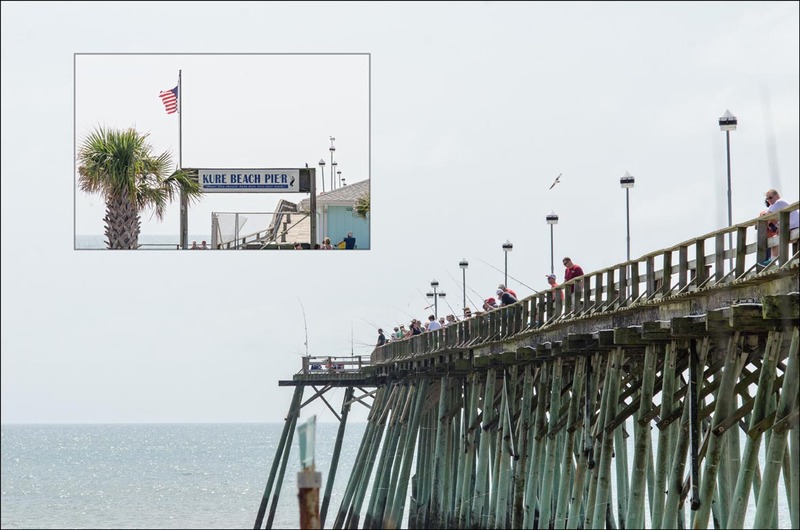 The property location is great--we loved Kure Beach! Disappointed that the rec center was closed for renovations and wish that it had been made known before renting. Was very disappointed in the unit we stayed in--towel rack falling off the wall in master bathroom, none of kitchen lights worked without climbing on chair and wiggling bulbs, several dead outlets, some basic kitchen utensils missing (pizza cutter and vegetable peeler), outdoor patio furniture very uncomfortable and not what was in the pictures, paint peeling off the walls, spotted bugs in the kitchen several times, dryer makes horrible noise the first five minutes it is running, ice maker didn't work. To be fair I didn't call during my stay and ask that any of these things be addressed/repaired. I have no problem with the cleanliness or datedness--it's a beach house so I'm not looking for elegance. But I do expect it to be maintained. Met some people staying in same complex and their unit was fine--so I don't think it is the complex but just this particular unit that needs attention. I would have expected this state of disrepair if I was paying $1000 less than what I paid- but for the money, I could have found a better unit. 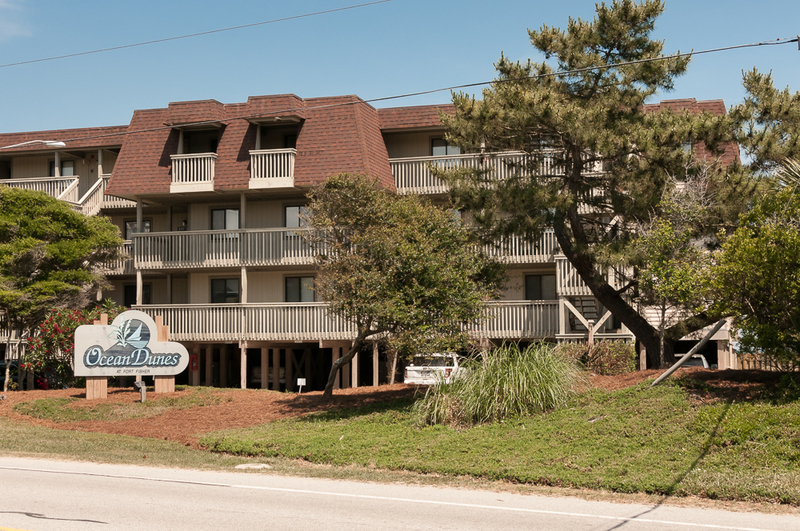 All that said, we loved Kure Beach and this location and hope to find a better maintained unit for the future. Hi Kim- thank you for your feedback! We are happy to report that since your check-out, we have fixed all the reported issues. We appreciate that you did not want to be bothered, but it is more efficient to maintain properties if we are able to fix the problems as they arise. When issues go unreported or are put off for the next guests to deal with, they have a way of being exacerbated. Thank you again, and we hope you have a great summer. Place was as advertised, no surprises. Clean, well-equipped. The apartment was clean but rather outdated. The whole apartment could you use a makeover. 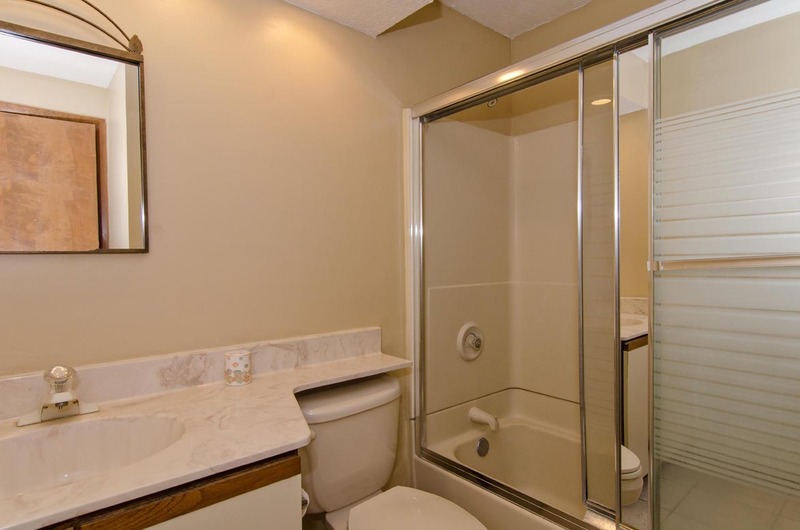 The in suite master bathroom is very small. The location makes up for most of it, though. We also had cockroaches running around in the kitchen (despite having no food or open containers lying around). Management sent exterminator quickly, though but still there were some running around (floor, cabinets, and counter). It might be a general problem, and not apartment specific. Like I said, the location is great. You are literally at the beach and it's rather quite with not many people around. For entertainment you can drive up to Carolina Beach. 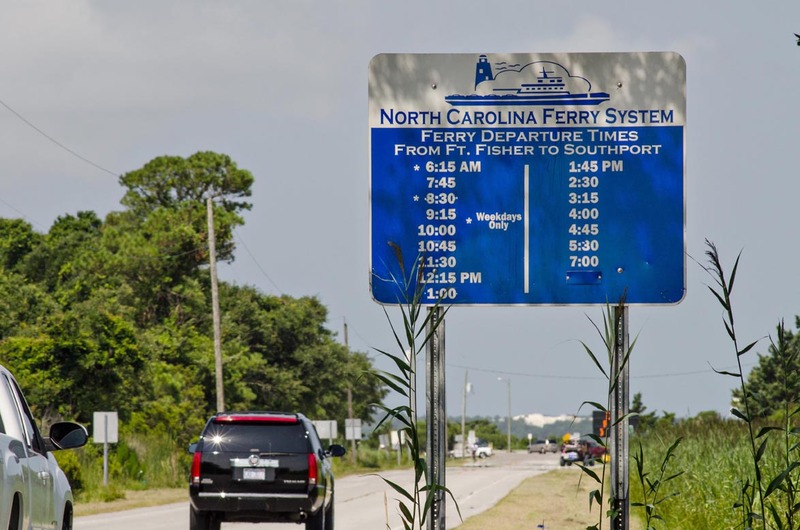 There is nothing around in walking distance, well, except Fort Fisher which is pretty neat. The indoor pool/ gym was under construction- pretty messy site to see. The playground was very old and needs an update, as well. Hi Daniela- thank you for your feedback! 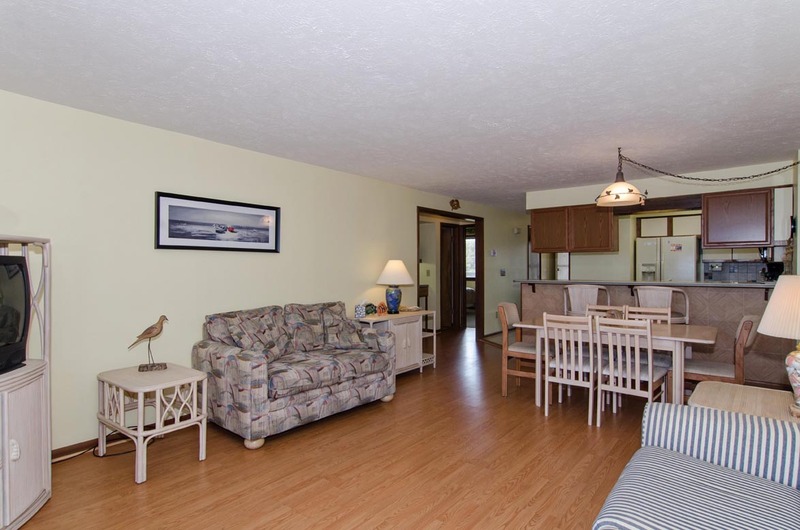 This is a basic unit, but it is in a fantastic location and complex. We are sorry to hear that you had waterbug issues, but glad that someone could come out to help immediately. We are also sorry that the rec center was having work done while you were here, but happy to report that it should be done very soon. It will be in better shape than ever for your next trip! 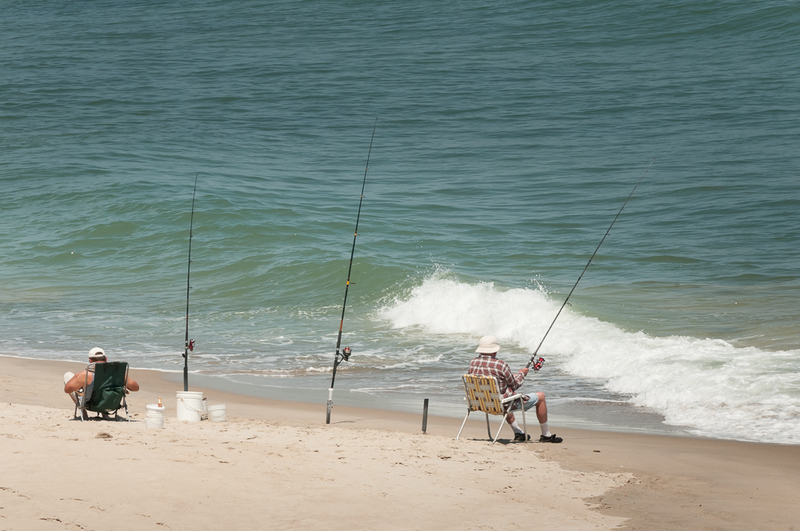 Thanks again- we hope to see you back at the beach again soon! Great time, condo was very nice. Property was exceptional. It was actually better than imagined. The place is a bit dated. Kitchen could be better equipped with utensils etc. Upon arrival, we found some issues, but the Bryant Realty responded quickly. However, someone needs to walk through and fix bunches of things like garbage disposal in the kitchen, tack down few nails, etc. This property needs some updating though. 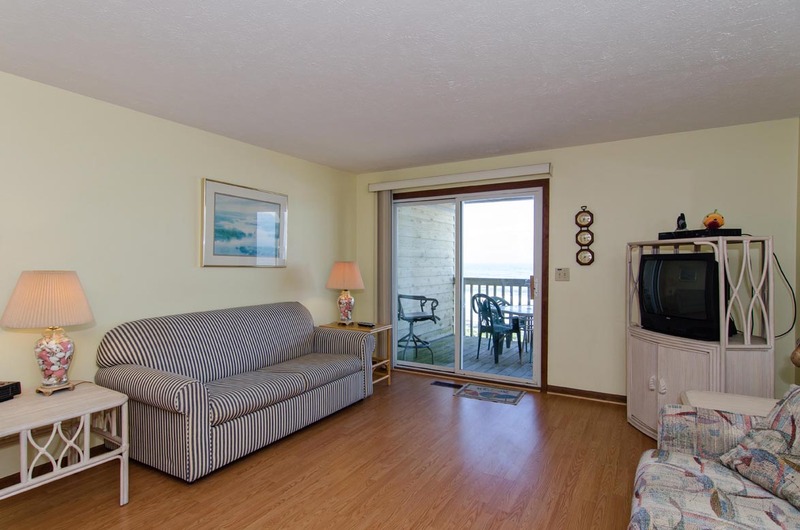 We like Ocean Dunes community. Room and furnishing we not what were posted. Only two tvs, garbage disposal did not work at all backing up kitchen sink. Beds we not as represented on listingetting. Pools very nice, beach nice, room was OK just not what we expected. Hannah- We are disappointed to hear all was not as expected. We will look into and adjust accordingly around items you mention that don't match listing. Happy we were able to unclog garbage disposal for you! Thanks again for the feedback. The condo was clean, which is always a plus. Yes it is a little dated, but cleanliness made that part livable. There were a few things broken or damaged, and the voicemail line for me to call and report them was full. The only appliances we used were the refrigerator and the washing machine/dryer. The rest of the appliances appeared to be in good shape. The vacuum cleaner did not work, so that made it hard for us to really clean up behind ourselves, however I think we left the place in pretty good shape. Our stay was only for 2 nights, but I can honestly say that we were happy with our accommodations. I would recommend Park Place. The staff at Bryant were friendly, helpful and made the whole process seamless. We really appreciated how clean everything was, we have 2 toddlers that like to touch everything :) Would definitely recommend this company. Very nice property, easy to work with the management, easy check in and out. Great, clean and accessible property. Would definitely stay again. My ONLY complaint would be the cost of renting the linen and inconvenience of choosing to provide our own. Very pleased with everything overall! The location of this property has a lot to offer. 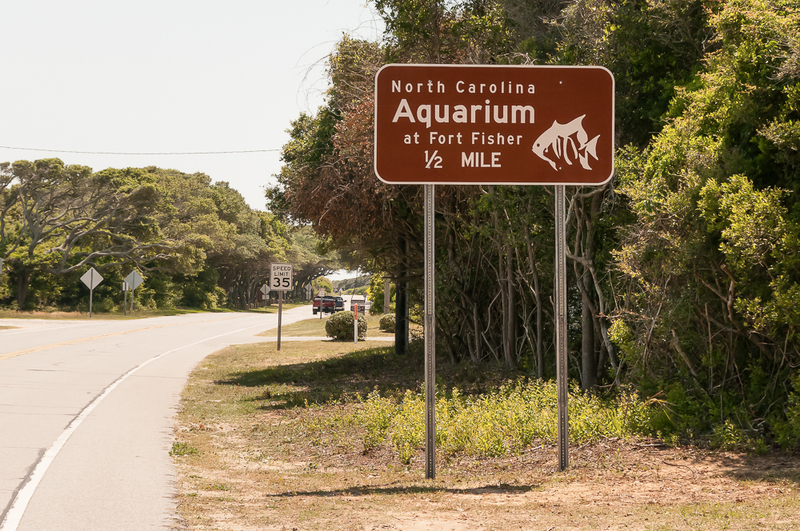 If you like to get out and explore you have plenty of room to walk, run or bike around Fort Fisher. The property was clean and there are a few updates and everything worked fine. 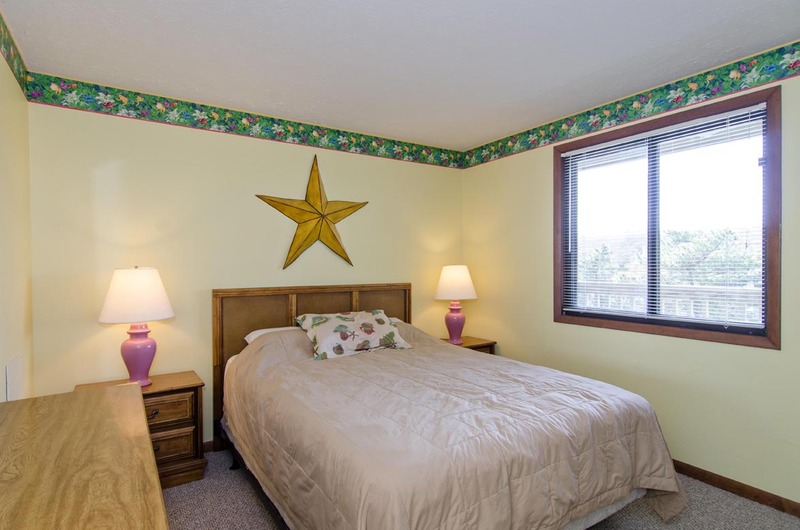 If you lean toward a great location over shiny and new décor this a great property to stay in. The kids enjoyed the indoor pool.